One of the best things about summer is eating a tasty sweet watermelon and relaxing with friends. The grocery store seems to be filled with them year round and the taste can be pretty odd at times, but the old farmers know that the best tasting watermelons are the ones in season. You can fool the growth of the plant, but you can’t fool Mother Nature. I can always tell when a melon has been forced to grow because it taste terrible and the meat is pinkish, not bright red and sweet like it should be. 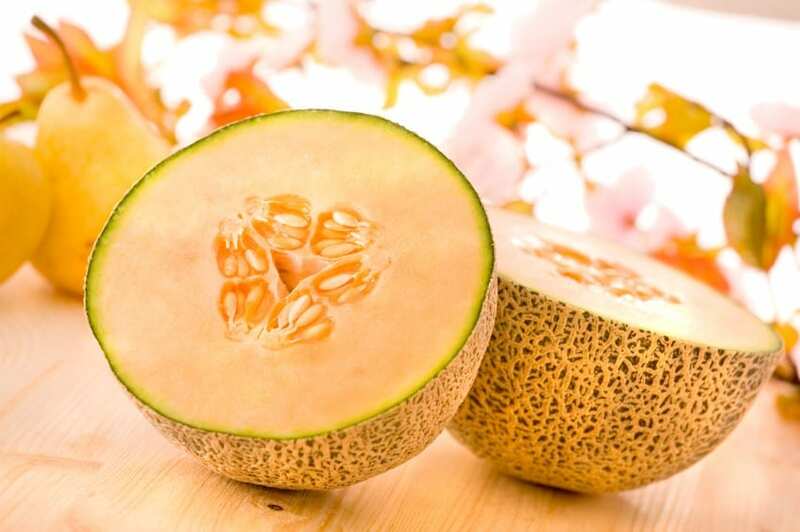 Here are some tips on how to grow awesome melons. Start by planting your watermelon seeds in small peat pots indoors. Give your seeds a good head start by sprouting them first. Keep them warm and well watered so they will be ready to be planted in the ground in May after the last frost. Choose a good spot for your watermelons to grow. They will need at least six hours of direct sunlight and enough space to be planted 4 to 6 feet apart. Depending on what variety your watermelon will be, the spaces will vary. You can’t grow 70lb watermelons in a tiny space. Make sure that your soil has the correct PH or the melons will taste terrible. The soil need to be 6.0 to 6.8 pH, so test your soil and add the compounds that are needed. Check with a plant nursery for advice on getting your soil up to par. A raised flowerbed may be a good choice as well. Watermelons need good drainage and enriched soil, so add some compost and some good fertilizer enriched with nitrogen. After you plant your seedlings, water them at least once a day. After the flowers bloom you can water them less, like every 3 days or so, and fertilize them with fertilizer enriched with phosphorus and potassium. Do not over water them because it could affect their sweetness. Keep the weeds down and watch for pests. Most watermelons are ready in 75 to 100 days, but keep an eye on their little curly tendrils to check if they really are ready. Those curly tendrils will turn brown near the stem when the melon is ripe for the picking. You can also check the bottom of the melon to see if it is pale yellow and that means it is ripe as well. When thumping a melon listen for a deep low sound and that will indicate ripeness as well. This method takes practice, but don’t give up. Enjoy your harvest and share with your neighbors and friends. Once you learn how to grow sweet melons you will want to do it every year.